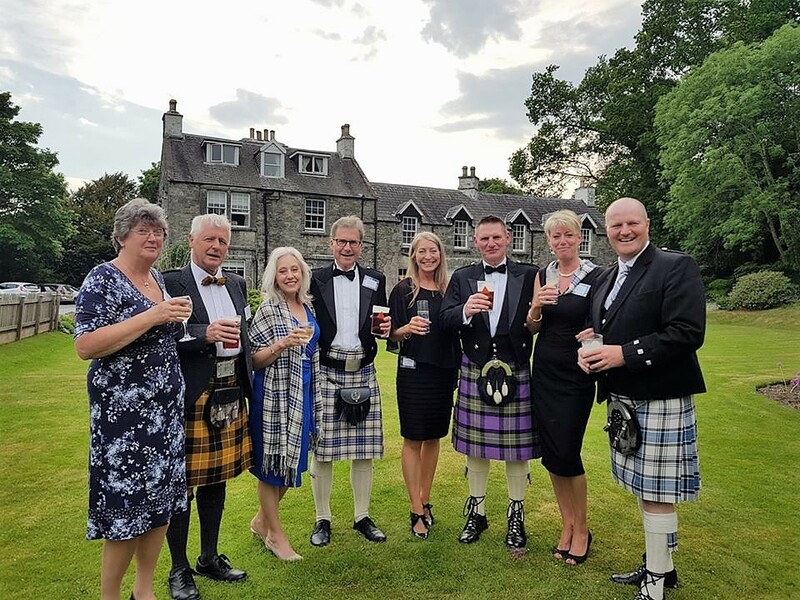 The 2019 Clan Hannay Annual General Meeting and Gathering will take place the weekend of Saturday May 25th and Sunday May 26th. Details to follow, but for now, save the date! The Gathering will of course take place at Sorbie Tower. Venue for the AGM and ceilidh will be announced soon. Note that attendance to most events at the gathering weekend requires membership in the society. Interested in membership? The first step (if you have not already done so) is registering as a free subscriber. Once you are a registered subscriber, you are eligible to upgrade to paid membership.